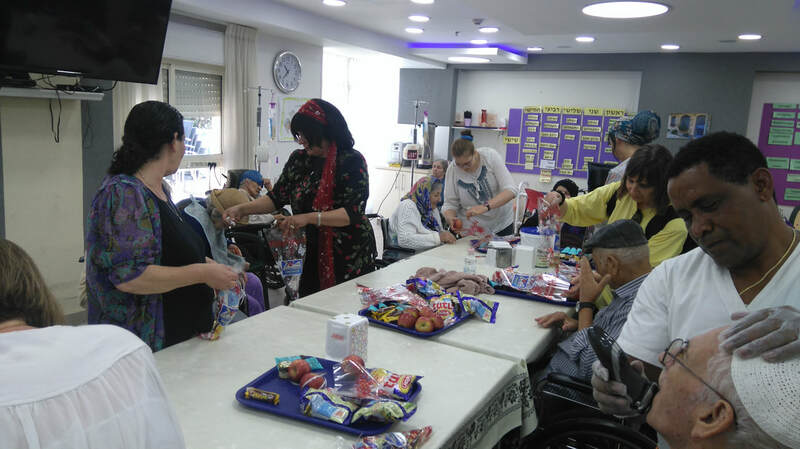 300 Holiday gift packs for Rosh Hashana and ​Hanukkah events (hands-on) with 250 elderly assisting with candle-lighting. 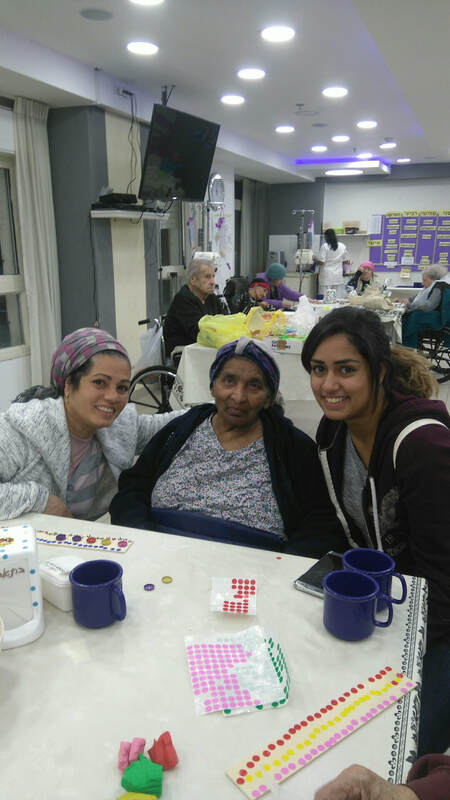 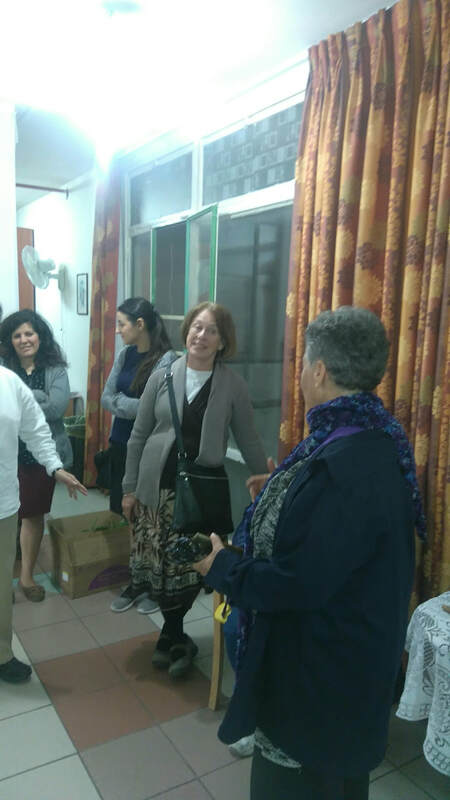 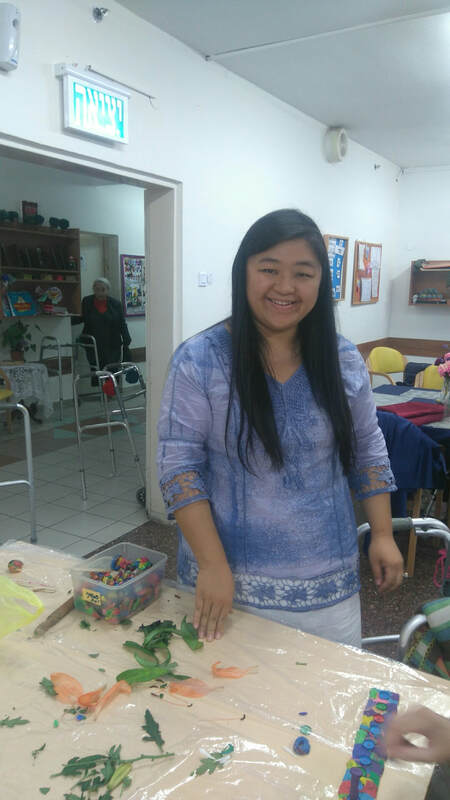 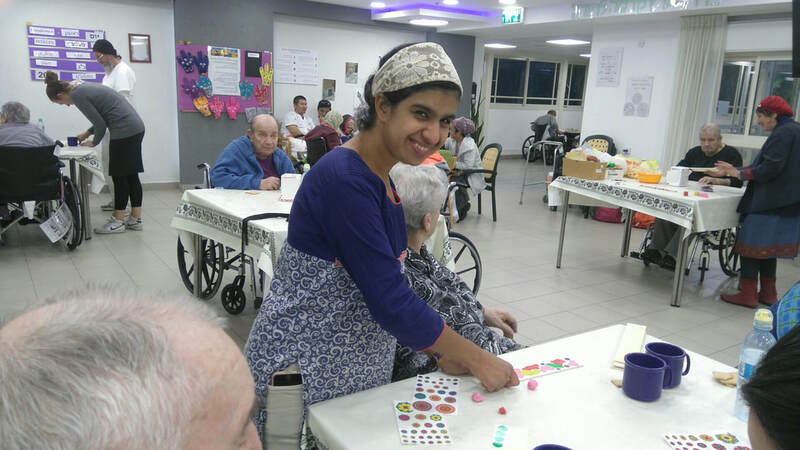 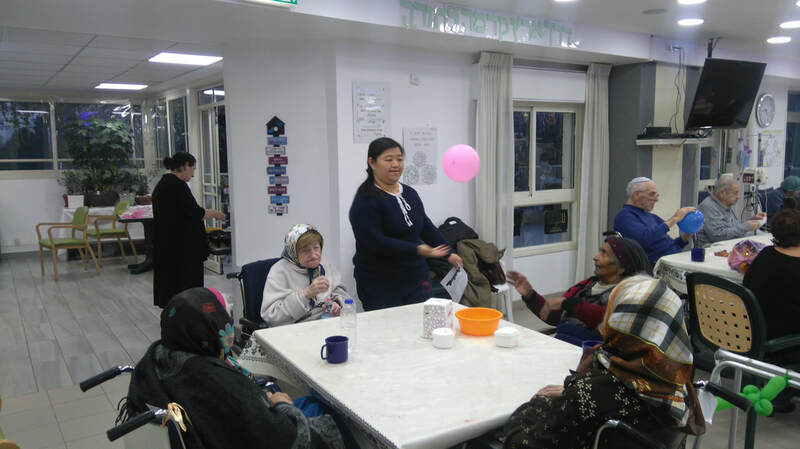 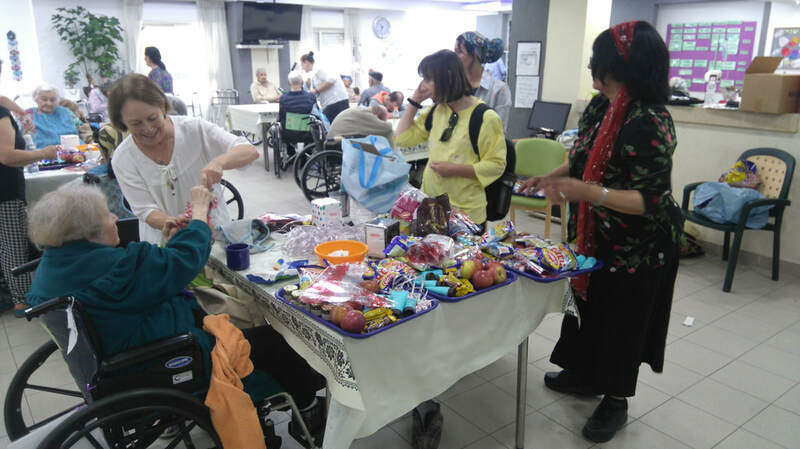 We need your urgent support and generous participation to strengthen our efforts to continue these necessary chesed projects for the elderly in Jerusalem. 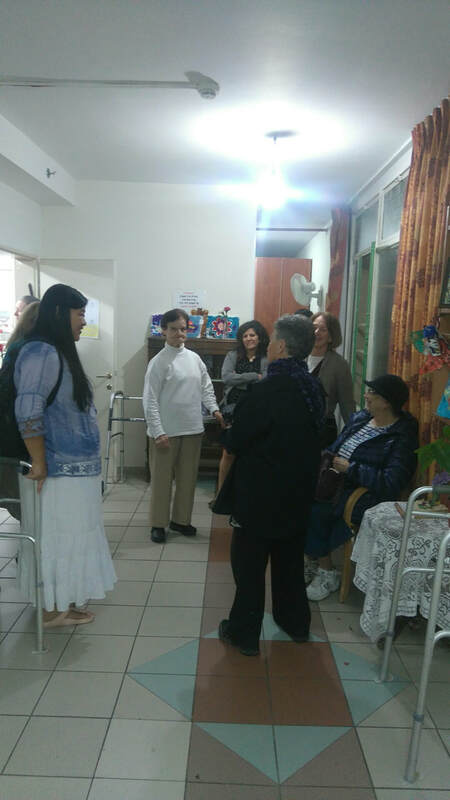 Thank you so much for coming to visit the nursing home this past Sunday. 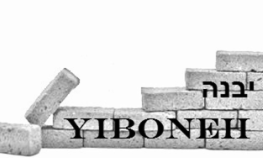 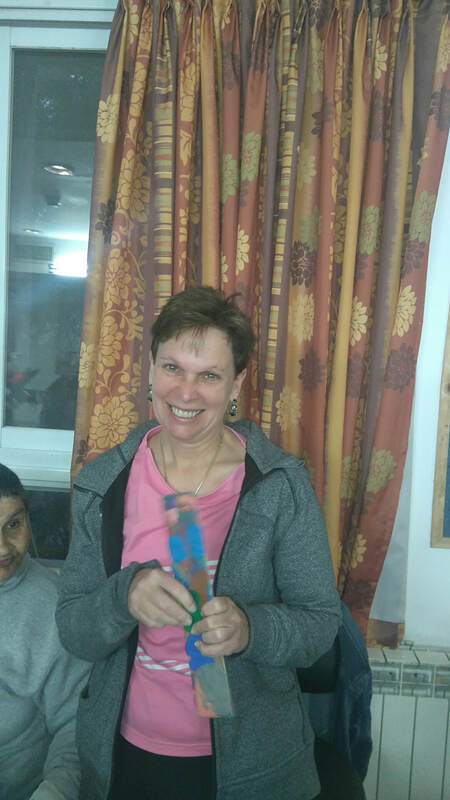 Your visit brought much joy coupled with creative energies that was felt by all. 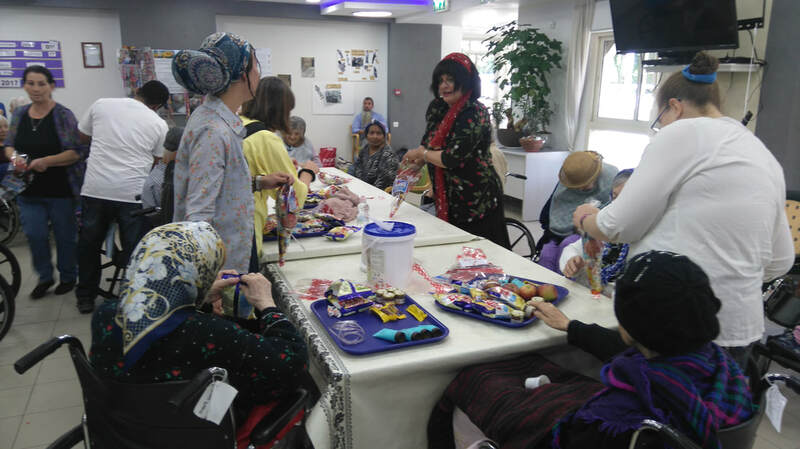 Thank you for allowing the residents to partake in a project/craft of creating a menorah that was both befitting to their abilities and enjoyment. 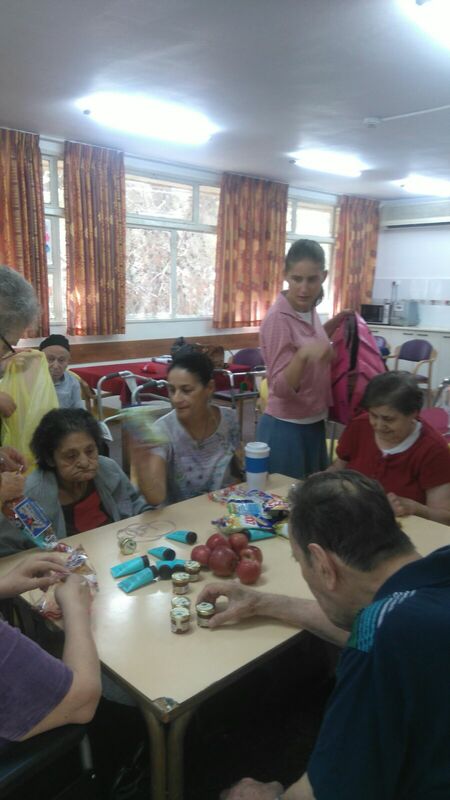 Each one of you worked with patience and a loving smile. 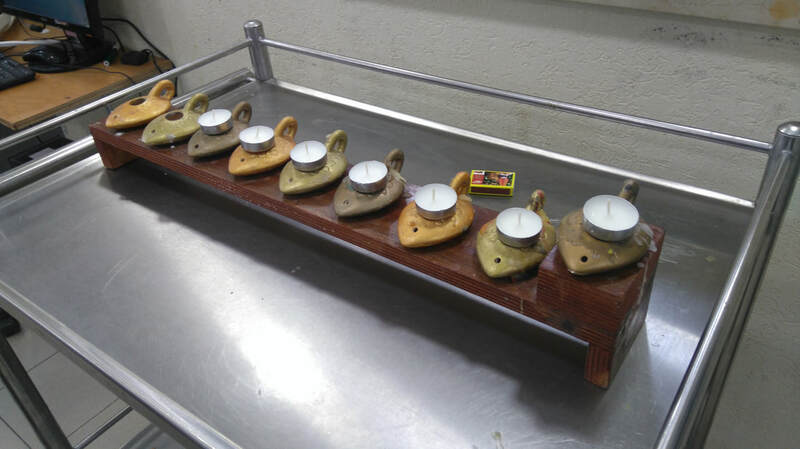 You didn't only create a menorah together, you also brought light to kindle their soul. 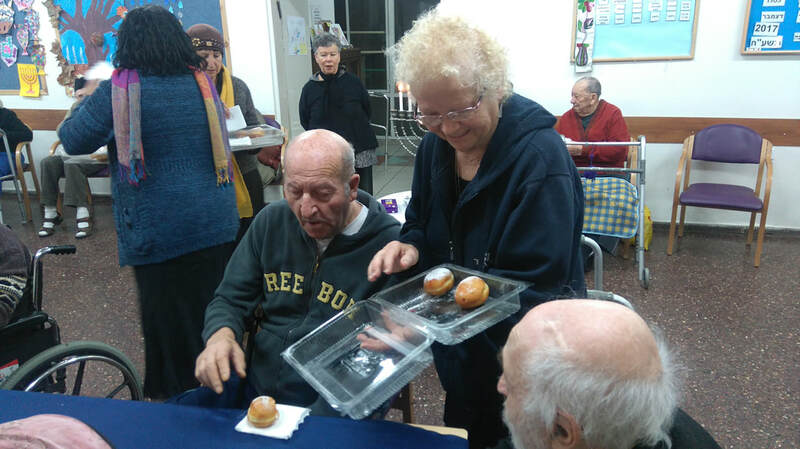 A true חג אורים שמח. 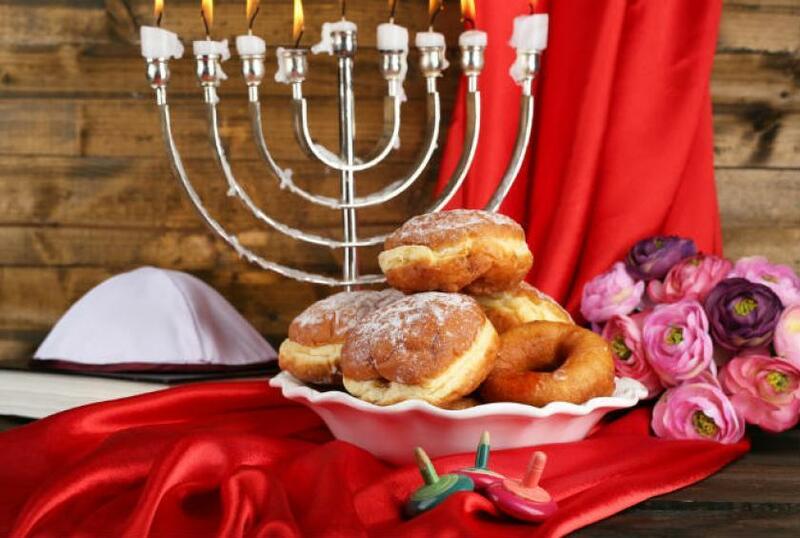 May we all merit to feel and bring out the magnificent light, אור הגנוז , that once was and will be again.